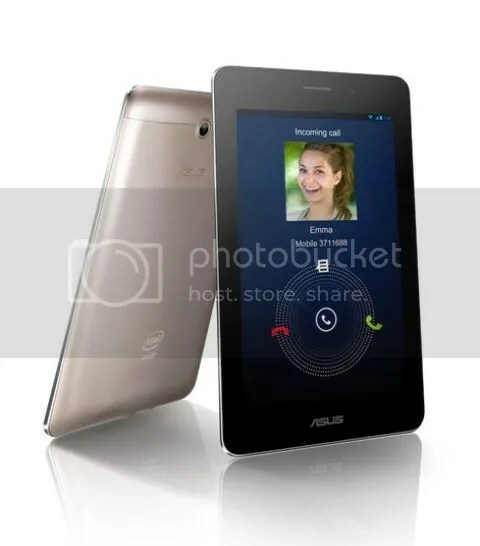 ASUS Philippines Fonepad™, a competitively priced handheld with 3G voice and mobile data for all the features of a smartphone, with the versatility of a 7-inch tablet. Another of ASUS’ excellent Windows 8 devices has been made available in the Philippines. The excellent combination of performance and energy efficiency features an 11.6” multi-touch HD display, Wacom digitizer stylus that is helpful for note-taking and accomplishing office tasks, plus an Intel Atom dual-core processor that delivers great performance. 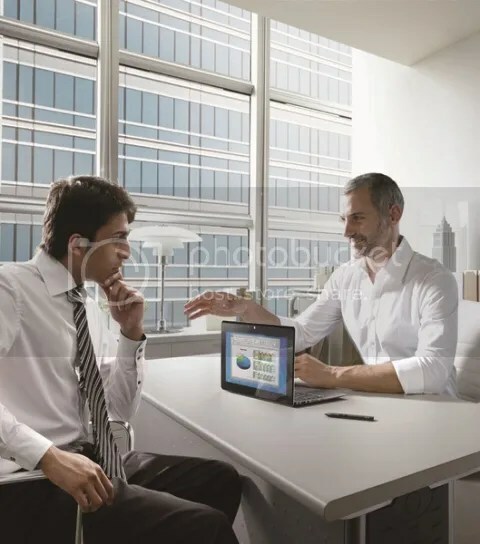 Its optional Mobile Dock offers increased productivity too; thanks to its full keyboard and a built-in battery that contributes to increased battery life—all in a thin and light profile that is very mobile and comfortable to hold. The new ASUS S550, the Ultrabook that combines performance with more storage and media options with an attractive pric, is now available in the Philippines. The S550 features an exquisite luxurious design, perfect for everyone. Packed with a powerful Intel Core i5 processor, it makes itself perfect for high-portability daily computing and entertainment. Significantly, it offers fast-response hybrid SSD/hard drive storage and an optical drive. Moreover, customers will enjoy a solid back-assembled keyboard and the intuitive Smart Gesture touchpad for a more user-friendly experience, and Super Hybrid Engine II-based 2-second instant on resume. 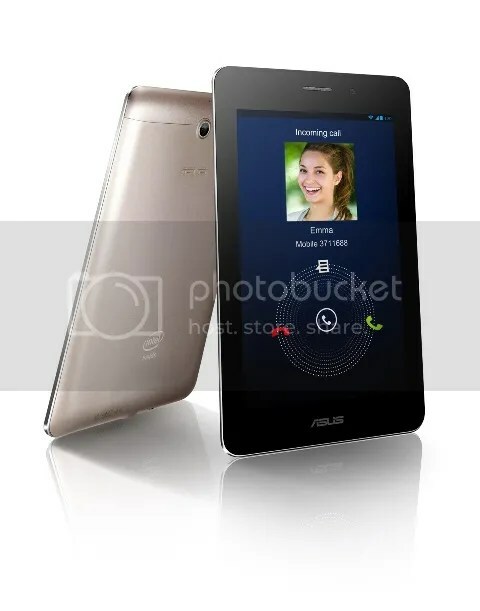 ASUS recently announced Fonepad™, a competitively priced handheld with 3G voice and mobile data for all the features of a smartphone, with the versatility of a 7-inch tablet. Powered by the new Intel® Atom™ Z2420 processor with Android 4.1, Fonepad™ features a vibrant HD display with IPS technology for wide viewing angles and outstanding clarity. In a sea of different tablets to choose from, would you know which one suits you best? Figure out which tablet stands out and have the time of your life and enjoy every incredible moment with your ultimate everyday companions—Nexus 7, VivoTab Smart and the MeMO Pad. The most revolutionary and sophisticated ultrabook in the market is finally available in the Philippines. Make the most out of life with the groundbreaking dual-screen ASUS TAICHI. Christmas is the best time to give inspiration to your loved ones or even to yourself! ASUS, one of the world’s leading notebook vendors, is giving us more reasons to be inspired this holiday season. For every ASUS Notebook purchased from Dec. 6 until Dec. 26, receive a Christmas Shopping Gift Certificate, Christmas Goodie Basket or Travel Gas Card! 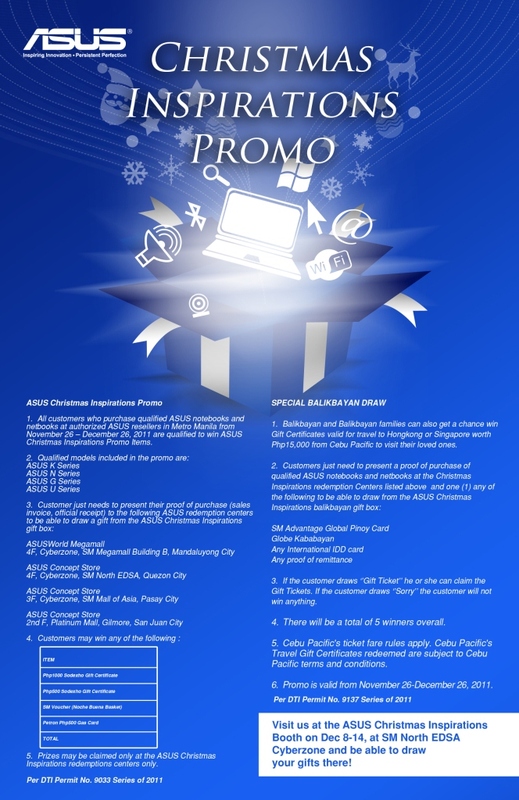 Customers just need to present their proof of purchase to the following ASUS redemption centers to be able to draw a gift from the ASUS Christmas Inspirations Gift Box. Redemption Centers are located at ASUS Concept Stores in SM Megamall, SM North EDSA, SM Mall of Asia, and Platinum Mall in Gilmore, San Juan.